They’re late, they’re late, they’re late for a date! 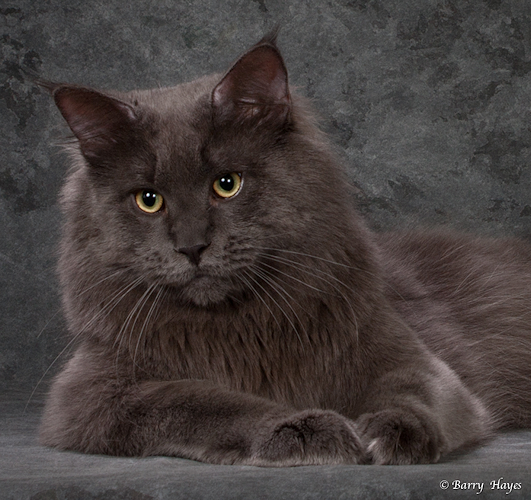 Rigel did well at the cat show in Sherbrooke, QC. He is now a Supreme Grand Champion! This is our first boy since we started showing cats to achieve that status, and we are understandably proud of him. Rigel, as ever, got right to the point. “Does this mean I’ll get more chicks?” he asked.